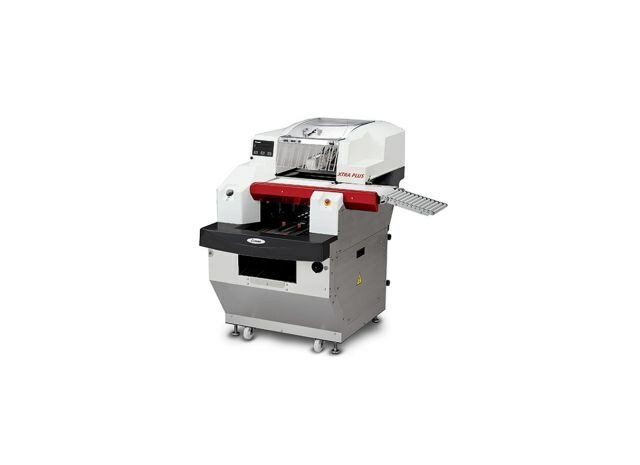 COMPACT and XTRA PLUS models have been specially developed to pack fresh products with stretchable film. 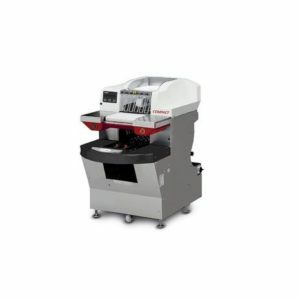 Their reduced dimensions can include integrated weighing – labelling systems. Approximated space needed: 1m2. 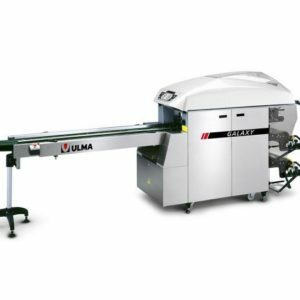 Their versatility, strength and automatic use make these models ideal machines for fresh product packing in supermarkets and packing stations. Packing made with PVC and Polyethylene film. High packing quality with minimum film consumption. Weighing / labelling system integration kit. 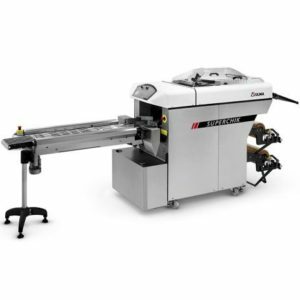 Automatic feeding unit (Xtra Plus).